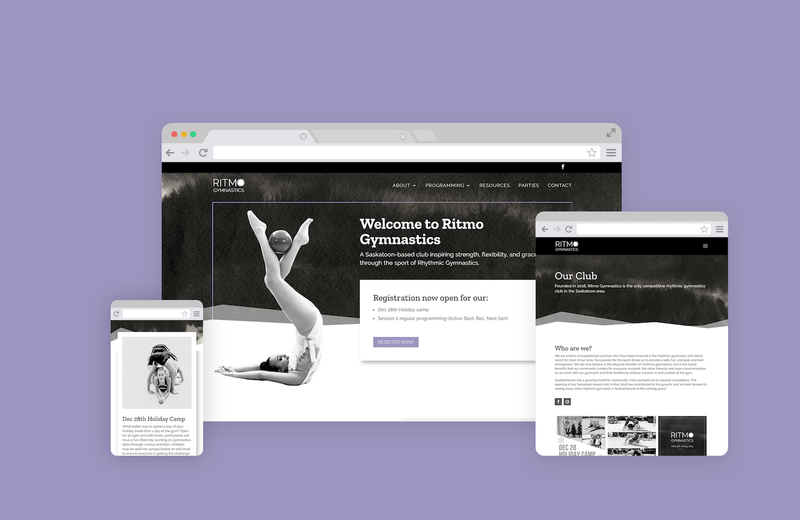 Ritmo Gymnastics came a long way since first launching their business, and their initial website had them stuck in the past. They were ready for the next step–a site that matched their brilliance and professionalism. Together, we worked through a speed redesign in a matter of weeks, and voila! The new Ritmo site was born. A Saskatoon-based club inspiring strength, flexibility, and grace through the sport of Rhythmic Gymnastics.